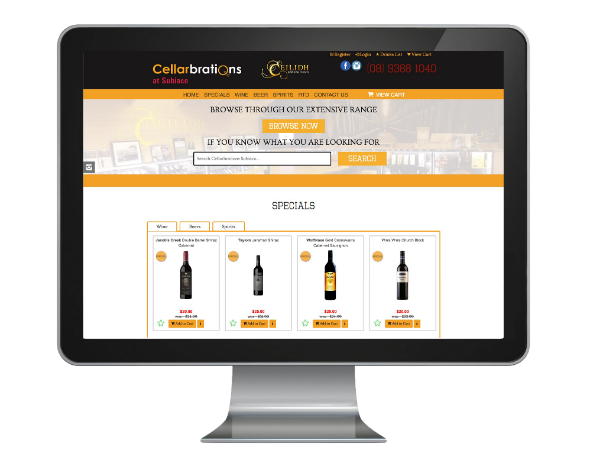 Cellarbrations Subiaco in Perth Western Australia required on online e-commerce solution that would integrate with their point of sale pricing systems. GTP were able to deliver a champagne style website on a beer budget for the new outlet. Wine, beer and spirits have complex pricing rules that vary in quantity and group purchases. GTP were able to accommodate the specified requirements. 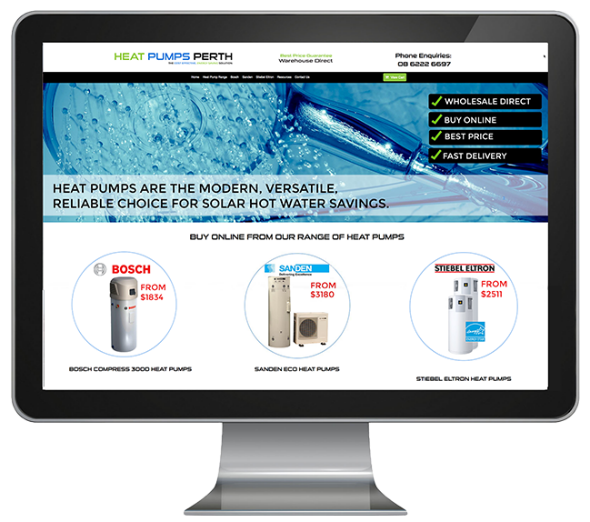 Best priced hot water solutions provider Alex Brown from Heat Pumps Perth needed an e-commerce solution to enable customers to shop and compare online the various heat pump options, and to book in either a DIY installation or a total solution. 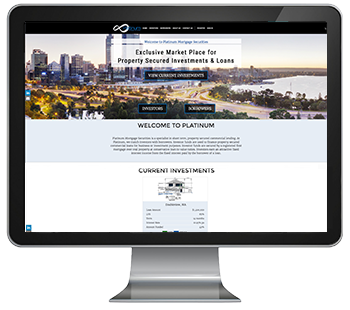 GTP provided expert advice and a low cost attractive e-commerce solution that allowed the owner to experience page 1 positions in under 12 months in their local Perth market and to eventually take out the top organic search positions. 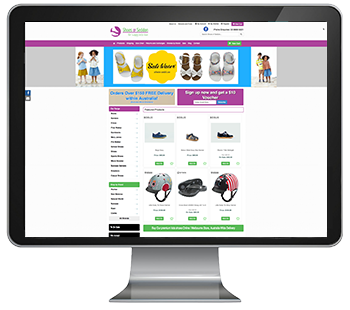 Organisational web sites are more complex than ecommerce or lead generating sites on their own. 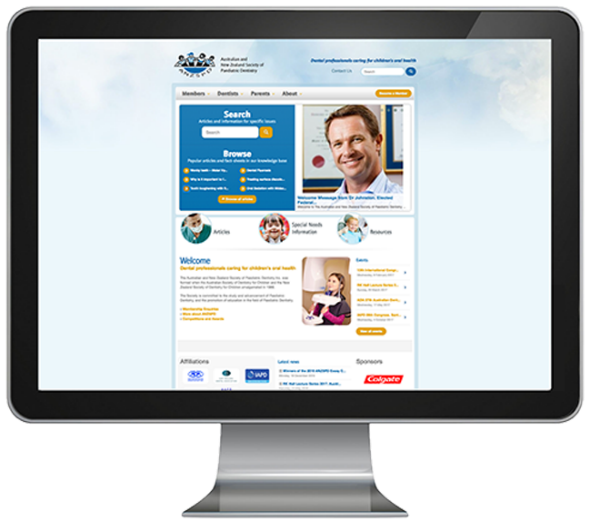 The ANZSPD Society had previously tried with another top provider to get a sites with all the required complexities handled. After two years of frustration and a budget wall. ANZSPD came to GTP. ANZSPD is committed to the study and advancement of Paediatric Dentistry, and the promotion of education in the field of Paediatric Dentistry. 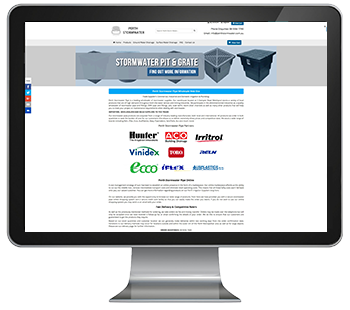 GTP were able to fulful the complex requirements at half the price and duplicated the site for another associated organisation within that budget. 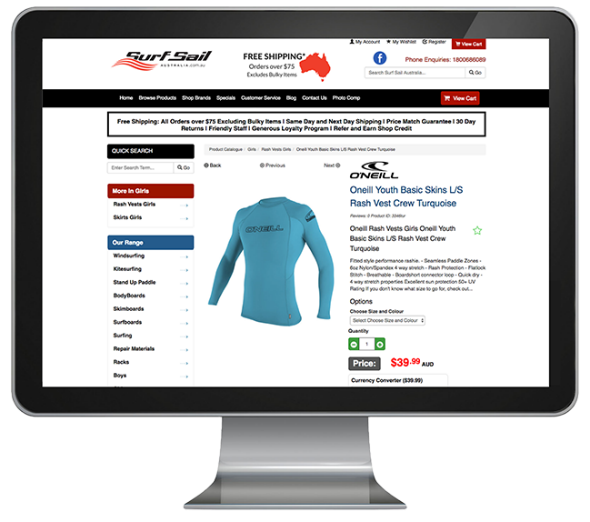 Surf Sail Australia is Australia's first online windsurfing gear and surf gear shop. Windsurfing and Surfing hardware specialists in Perth with a huge online selection of boards, surfwear, sunglasses, wetsuits and accessories. Surf Sail Australia specialise in the latest surf, windsurf, stand up paddle surf and kitesurf hardware as well as surfwear, sunglasses, accessories and wetsuits. E-commerce provider GTP iCommerce created a low budget solution that technically out performs and out ranks similar top Australian sites that have had millions invested into them. The site features many behind the scenes back office features and tools that enable the owner to compete cost effectively with loss making competitors heavily funded by investors. 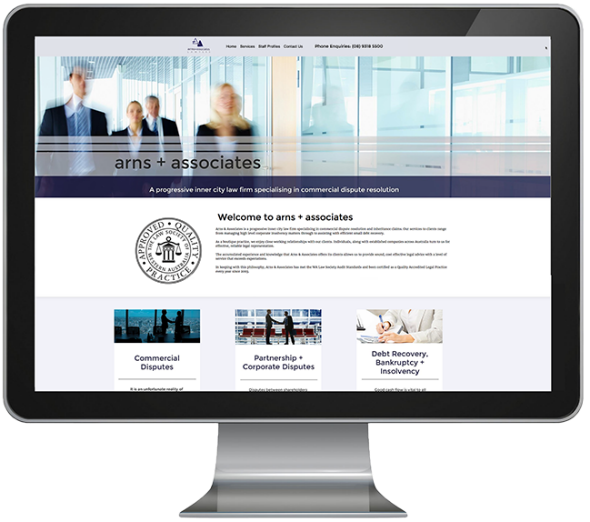 Arns & Associates is a progressive inner city law firm specialising in commercial dispute resolution and inheritance claims. Arns services to clients range from managing high level corporate insolvency matters through to assisting with efficient small debt recovery. 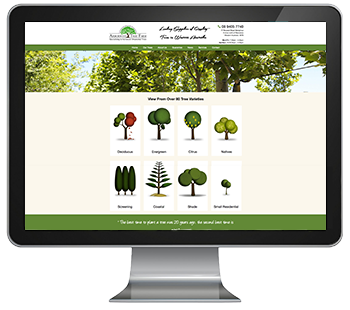 The Site is a simple information based site designed to educate clients on services. The low cost solution provides a solid professional brand experience for the law firm without any fanfare which is exactly what is needed within this market. Bra Bar is one of the longest established bra, lingerie and intimates stores in Australia (open since 1985) based in Perth Western Australia. They specialise in a wide range of bras, briefs, stockings, sleepwear, special occasion intimates, maternity and bridal. Stocking a large range of popular brands and helpful staff finding the right choice has never been so easy. 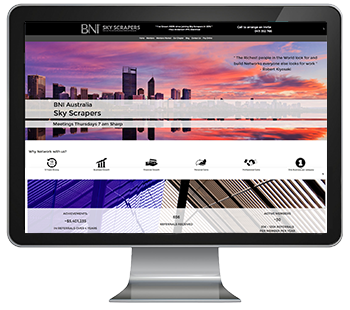 The site was upgraded to be mobile responsive from an earlier version for minimal investment with the changes paying for themselves with 5 weeks. 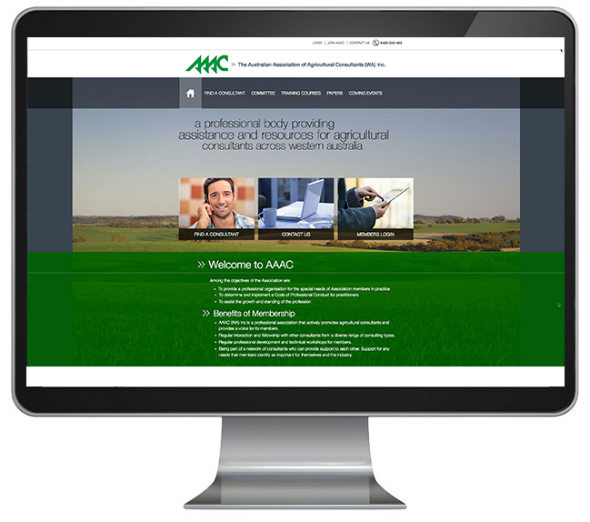 The Australian Association of Agricultural Consultants (WA) inc.
GTP has provided a low cost attractive association web site for the AAACWA for the best part of 10 years. 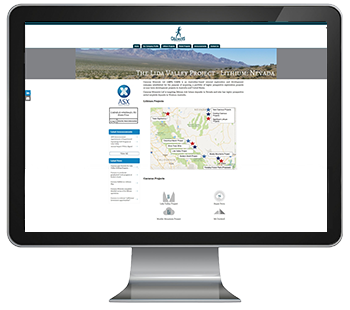 While taking care of ecommerce membership payments and renewals, the site also features a member directory for the community to locate consultants within their local area. 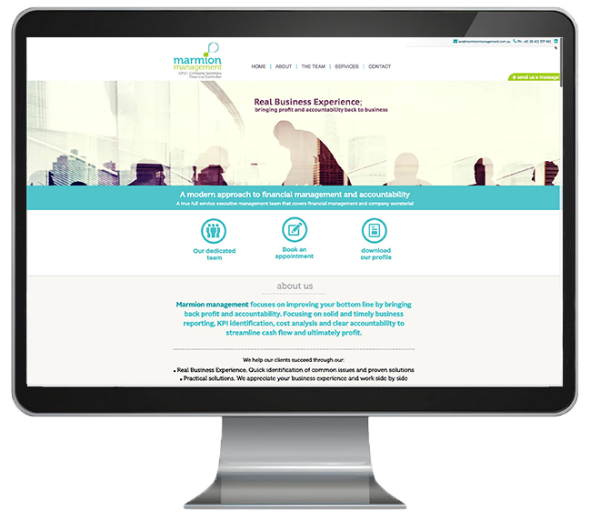 Marmion management is a clean, simple attractive web site used to reinforce the branding and expertise provided by its owners, helping to increase trust and engagement from prospective clients. GTP coordinated the design and development of the site using local outsourced design talent and internal development team.